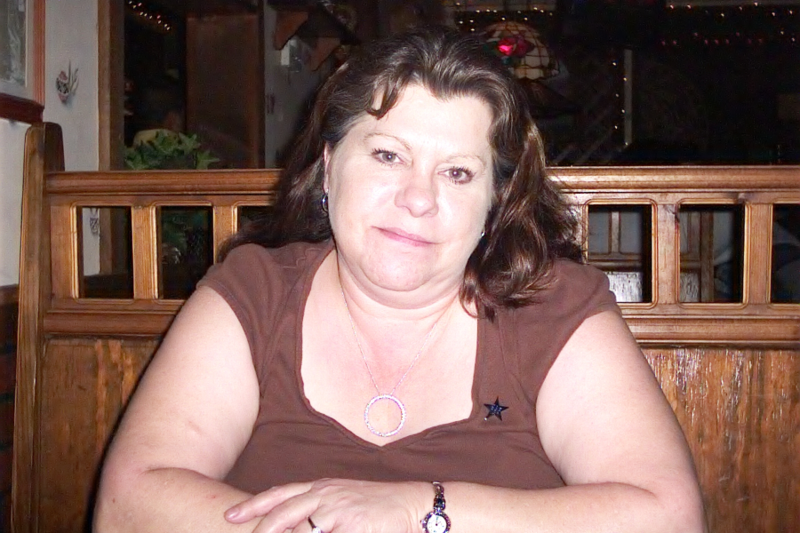 Alcolu, SC…Shelby Vest Compton, age 60, died on Saturday, April 13, 2019 at her residence. Born in Murfreesboro, TN, she was the daughter Jason Clifford Vest and the late Velma “Louise” Cofield Vest. Mrs. Compton loved her family dearly and loved spending time with them, especially her grandchildren. She was always taking care of others and was a very kind person. She had an optimistic outlook and always looked on the bright side. She enjoyed painting, drawing, sketching, going to the beach and watching movies. She was a member of Concord Baptist Church. Surviving are: her father, Jason Clifford Vest of Sumter; two daughters, Sara Nicole Thompson and her husband Benji and Abigail Lynn Ellis and her husband William all of Alcolu; four grandchildren, James Thompson, Aiden Thompson, William Ellis, Jr. and Caroline Ellis; two brothers, James Alan Vest and his wife Jean and William Bryan Vest and his wife Sandra all of Sumter; and one sister, Tammie Cole and her husband Tim of Middleburg, FL. She was preceded in death by one son, Jason DeLeon Gaskins and her mother, Velma “Louise” Cofield Vest. A memorial service will be held on Tuesday, April 16, 2019 at 3:00 pm in the Bullock Funeral Home Chapel. The family will receive friends immediately following the service.